The Sacraments are an integral part of the life of the Catholic Church. They involve making a commitment to God and the Church. Before receiving any of the Sacraments, it is the duty of the Church to ensure that candidates receive adequate preparation so that they have a full understanding of what they are receiving and are able to make the commitment the Church asks of them. Interested in knowing more about the Catholic faith? 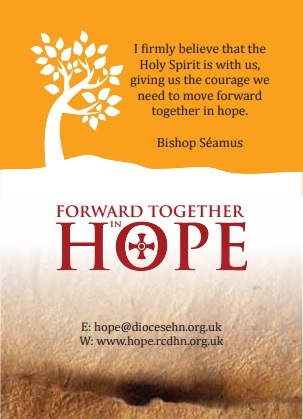 A course is provided by the deanery for adults who are considering becoming a Roman Catholic and who would like to know more about our faith. For more information, contact the priest.